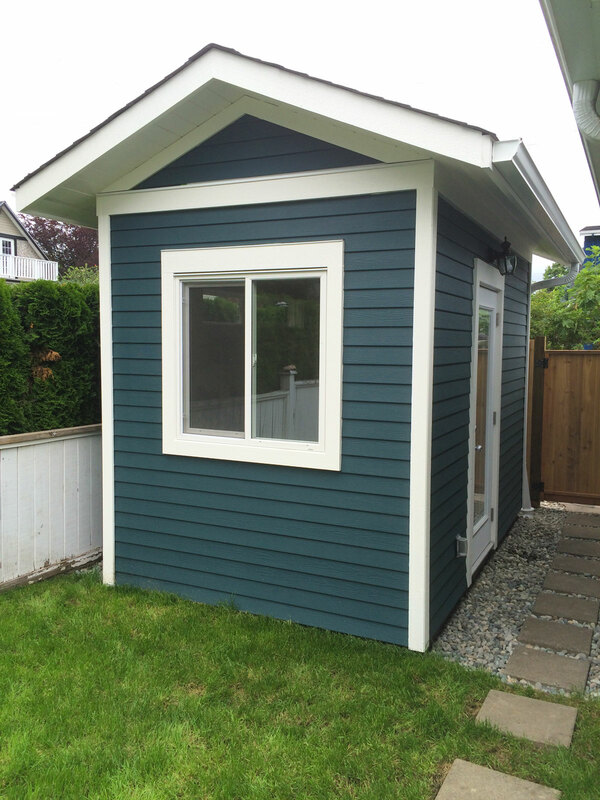 For the best custom built storage sheds on the market, shop Vancouver Sheds for all of your outdoor storage needs. 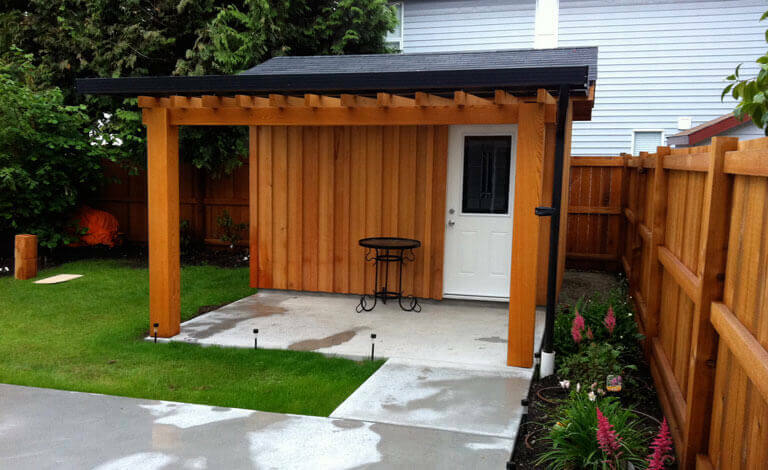 Vancouver Sheds understands the demands of outdoor organization and has a full line of maximized-space sheds to meet every need. - Storing all of the excess from the garage that really never belonged out there in the first place. Perhaps your garage has even gotten to the point where you can’t keep your car out of the elements. Many larger and bulkier items such as winter tires, bicycles and lawnmowers can be moved out into the storage shed to help make your garage more organized, pleasing to the eye and easier to navigate. - Freeing up space in the home that can serve other purposes. Once you get all of the unnecessary clutter out of your home, you’ll be amazed at how much space you really have inside of your house. It’s just easier to live with more room around you. - Storage space for sporting gear, hockey equipment, skis, kayaks, roof racks, life jackets and boat accessories, pool toys, outdoor tools and so much more. 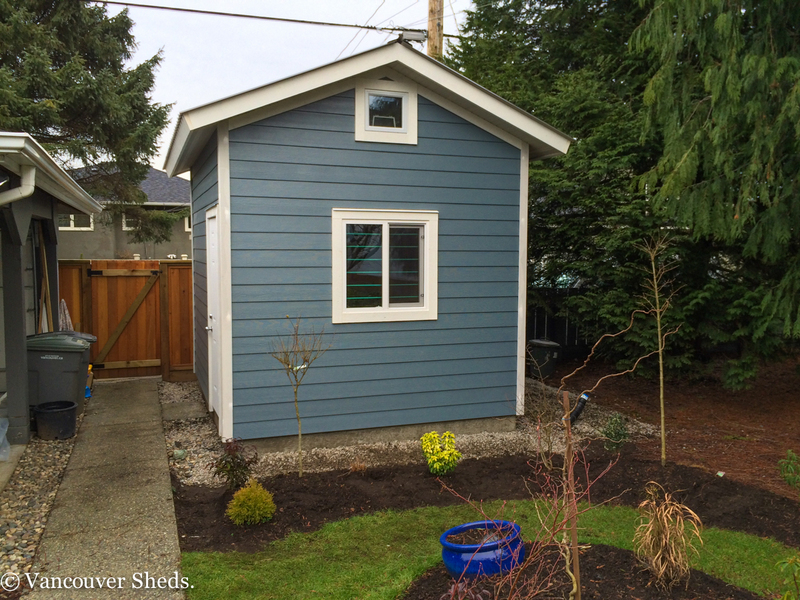 - Storage sheds are excellent for replacing space that is lost when a family member moves back home or an elderly family members moves in. 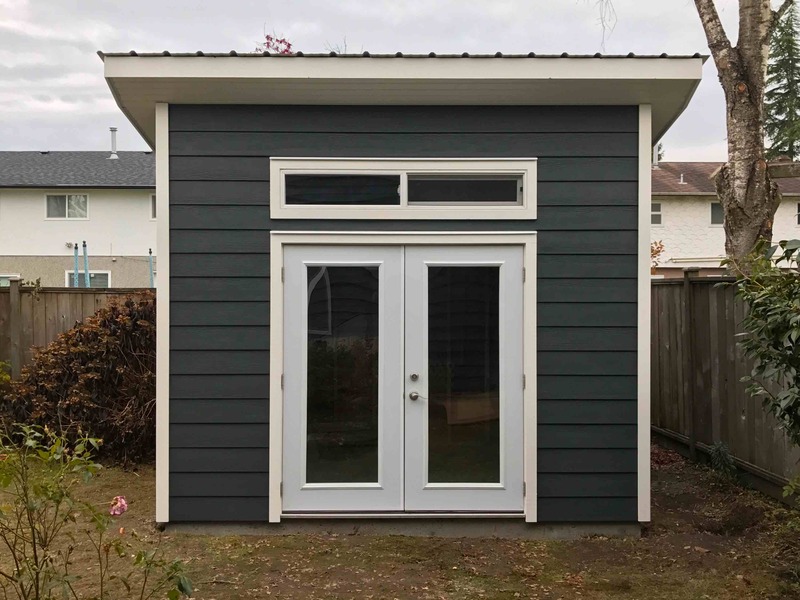 They are also a must-have for a family who may be renting out a part of their home, as the shed space will help them to recapture some of that area. 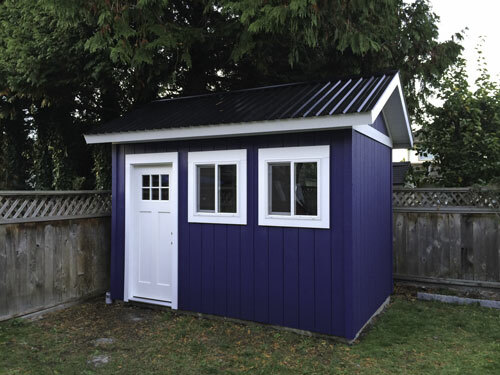 The organization advantage of owning a storage shed can’t be overestimated, as it helps to keep your life and possessions neatly in one clean area space. When tools and other items can be located quickly, life is simpler to manage. 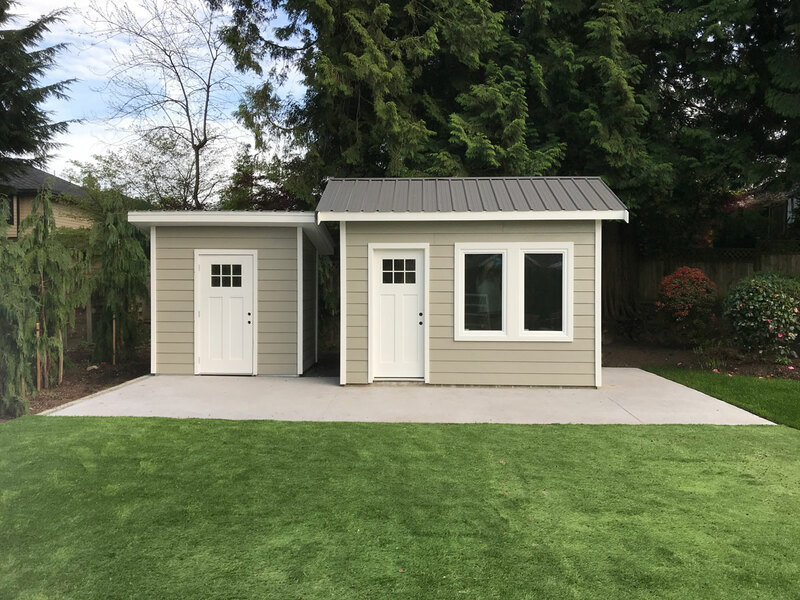 Today’s storage sheds are space maximized with shelving and racks to keep items off of the ground and to use as much square footage as possible. 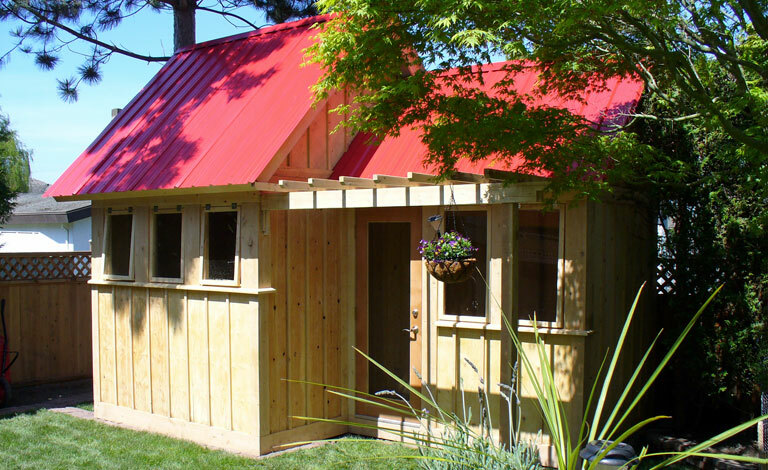 Combined with storage bins and totes, storage sheds are the quintessential element for storage. If you’re in Vancouver and are in need of an excellent storage solution, contact Vancouver Sheds at 604-716-6299 to speak with one of their professionals and find out how they can help you better store your possessions. They have a custom solution for any individual requirement and can make your life a whole lot easier. 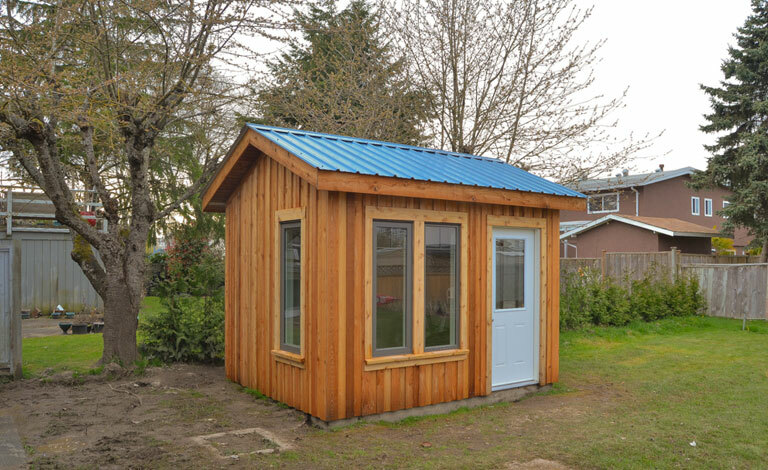 You can also visit Vancouver Sheds’ website at vancouversheds.ca to learn more about the company, their featured projects and how they can solve your storage problems. Don’t wait another day to de-clutter and organize your home and yard. Find out more today.